The Indiana Blend contains a mixture of wildflowers that are native to and formulated specifically for growing well in Indiana. Plant at a rate of 5-10 pounds per acre or 4 ounces per 1,000 sq. ft.
For areas that tend to have little to no frost (Florida, Texas, California, etc..), wildflower can be planted all year round except in the dead of summer. 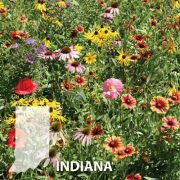 For areas that get a hard, killing frost (Indiana, New York, Minnesota, etc..), wildflower should be planted in spring, summer and fall. 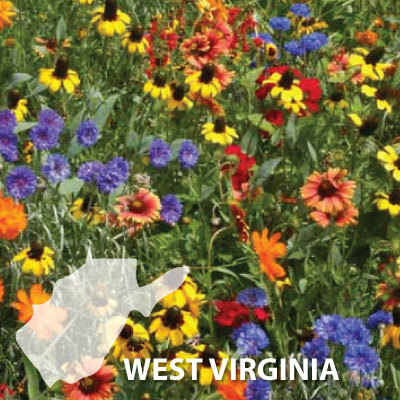 Most wildflower mixes unless otherwise noted need at least 6 hours of sun to perform well. Full sun all day will give best results. Remove all vegetation from the area where wildflower seed will be sowed. Remove any plants, till the soil and rake the area flat. If soil is a hard, no draining clay soil then compost should be added to help aid drainage. Sand should be added to wildflower mixes that do not have filler already mixed in. Sand will help spread seeds better without clumps and can be seen better to aid in spreading. with sand for better visibilty and scatter the seeds directly on top of the soil. If you are sowing a larger area, we recommend using a seed spreader if not, you can sow by hand. After the seeds has been spread out they should be lighly compressing into the soil, making sure not to bury them but compressed enough so rain and wind will not move. You can either walk on them, use a board or if you are sowing a larger area, rent a seed roller. 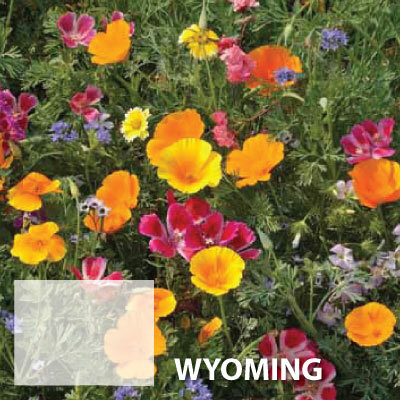 In general wildflower should be spread at 4-10 ounces per 1,000 sq.ft. or 4-15 lbs. per acre. 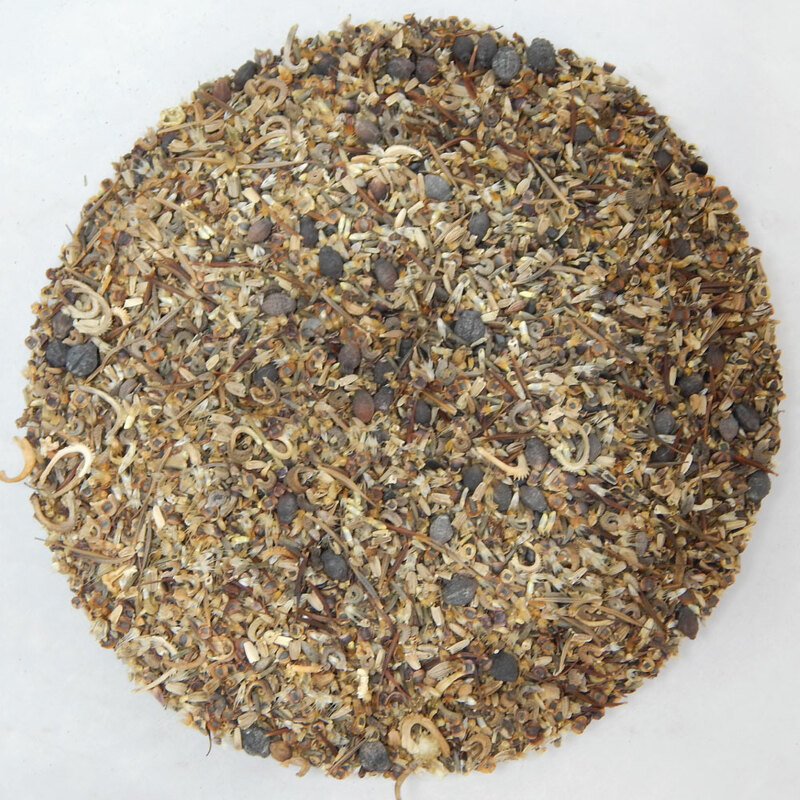 Each wildflower mix should have exact details on spreading rate in the description. If not use the above rates. It is important to keep the soil moist until the seedlings are about 4-6″ tall. After that, the seedlings will survive on natural rains. During dry weather the occasional watering will help. Do not let soil dry out while they are seedlings are this will kill the plants. Once a year the wildflower meadow should be mowed over. Wait until late fall when all the flowers have bloomed and dropped their seeds. Then with a weed trimmer, or a mower set on a tallest setting, mow over the entire meadow of wildflower. This will encourage strong growth in the spring without competing with dead old foliage.